Interested in the impact of the Reformation? It shouldn't be possible to talk about the Reformation without talking about the gospel. Luther's discovery has fascinated artists, inspired reformers, envisioned abolitionists and given beautiful hope to millions. It has changed the world and it continues to do so. Michael Reeves has served the church in this 500th anniversary year by writing an evangelistic resource that tells the story of that discovery, that draws out its effectiveness and beauty, and that speaks of its consequences for the history of the world. On this 500th anniversary of the Reformation this resource, priced to be given away in numbers, enables you to use the historical moment effectively to carry on the work of Reformation: to get the story of the gospel to world. 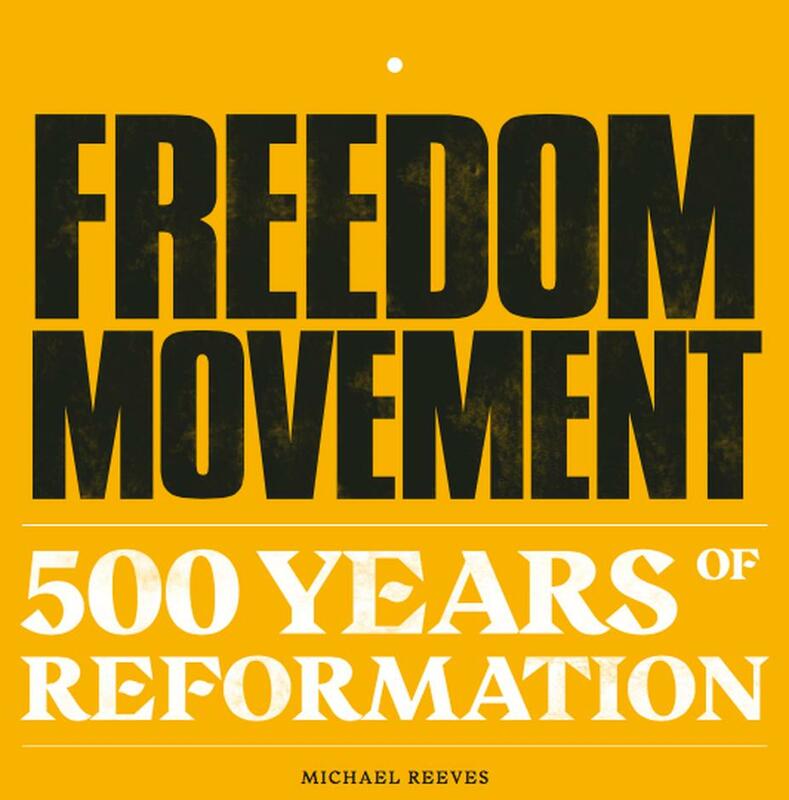 Freedom Movement by Michael Reeves was published by 10 Publishing in April 2017 and is our 36595th best seller. 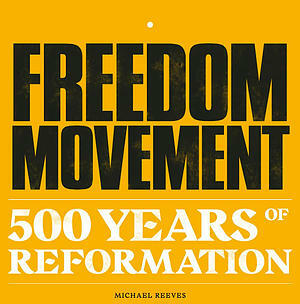 The ISBN for Freedom Movement is 9781911272489. Be the first to review Freedom Movement! Got a question? No problem! Just click here to ask us about Freedom Movement.